Grand Canyon is a magnificent wonder of the world that offers truly amazing sights. Millions of people from all over US and the world are visiting the Grand Canyon every year just to be amazed by its enormous size and phenomenal beauty. Many of these visitors are returning visitors that have been there many times, there is just something magical about the Grand Canyon National Park that draws visitors back time and again. 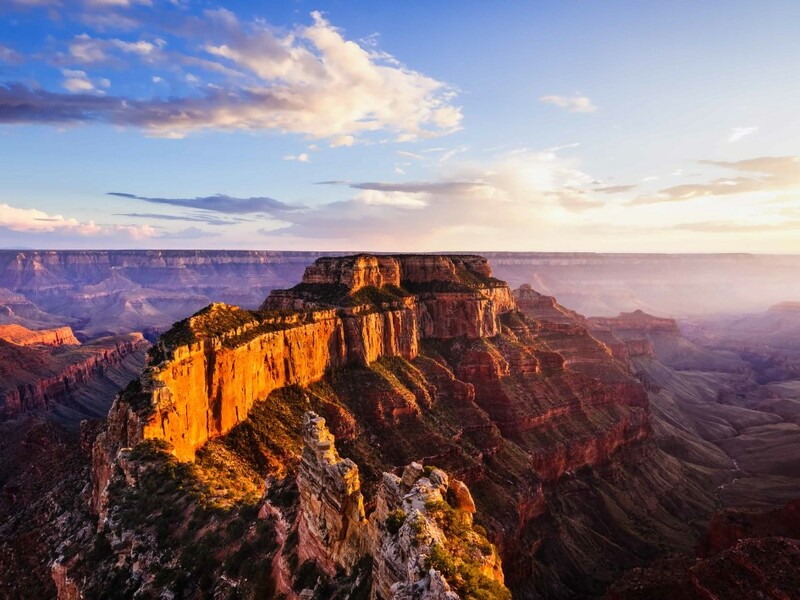 The Grand Canyon is ginormous, it also has so many different attractions, and there are so many different ways for visitors to enjoy its fantastic views in different angles, so there is always something new you can experience every time you visit this place. Whatever method you choose to enjoy this tourist destination, be it by hiking, rafting, mule or horse riding, on a helicopter, jeep or train, one thing for sure is that it’s going to be an inspirational journey for you every time. 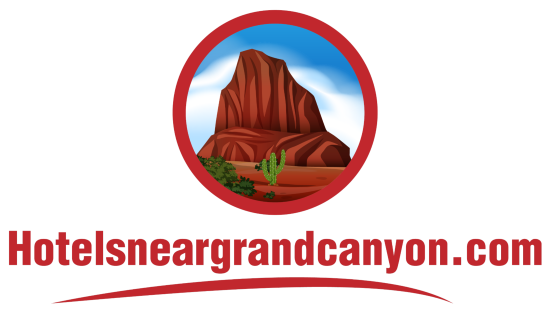 If you’re visiting the Grand Canyon for the first time and you want to experience all the high points of this national park, then it would be great if you participate in Grand Canyon tours with a professional guide that can help you make the most out of your journey. These are the areas most often visited by the visitors, both areas have various interesting attractions with different uniqueness. 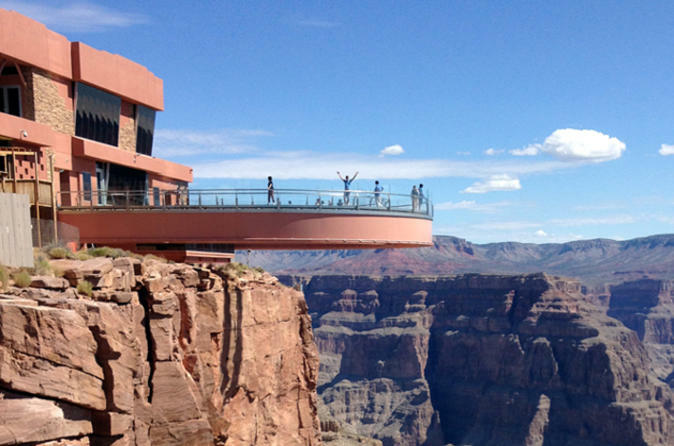 Some of the most notable Grand Canyon tourist attractions on the West Rim include the Hualapai Ranch, Indian Cultural Center, and of course the famous Grand Canyon Skywalk that has a glass bridge that takes you out over the canyon. From this place you can take a helicopter ride to enjoy the fantastic view of the canyon. Down below on the canyon floor, there are boats waiting to take you on an adventure of Grand Canyon rafting trips down the Colorado River. The South Rim also offers a lot of great attractions, but on this area, mainly its attractions are about enjoying the beautiful views of the Grand Canyon. Usually when you visit the Grand Canyon you will have to choose whether you want to explore the West Rim or the South Rim. That’s because there is an extremely wide area to cover on both sides that makes it impossible for you to experience both areas properly on one visit. But whichever area you choose, it’s a guarantee that it will be a great visit. When making a decision of which area to visit, you should consider the distance from your starting point, time allotment and also budget. If you’re leaving from Las Vegas, then the West Rim could be an ideal area to visit because it’s only about 120 miles away from Las Vegas. However, if your starting point is in Scottsdale, Arizona or Sedona, Phoenix, then the South Rim is a more ideal option because it’s closer to you. In both areas you have plenty of Grand Canyon tours to choose from, you can take the bus, airplane, helicopter, jeep or train tours, mule or horse riding tours are also interesting options, or perhaps you are more interested in a more adventurous journey, like the Grand Canyon hiking tours or rafting tours. Make sure to choose wisely which type of tours you’re taking, consider the type of experience you’re looking for, your budget, as well as the amount of time you want to spend. There are so many interesting things to do in Grand Canyon and each tour will give you different sensation. 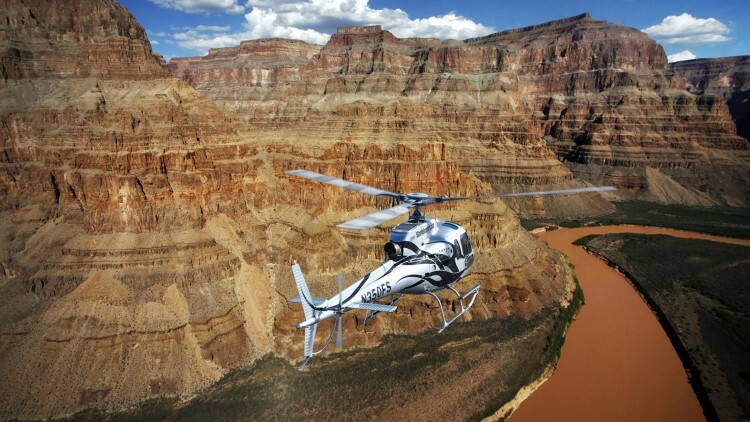 The chopper tour is definitely the most popular way to enjoy the Grand Canyon. Ever since it was introduced many years ago, it has always become the number one choice for visitors to explore the canyon. You have two options when taking this tour, the air-only tour or air and ground tour. The air-only tour offers a great experience that you will never forget, this will take you to enjoy magnificent views of the canyon of the West Rim and South Rim. However if you want an even more fantastic experience, you can take the air and ground tour that will land on the canyon floor, but you can only do it at the West Rim because it’s not allowed at the South Rim. It’s really fun to land on the canyon floor, you can enjoy a picnic and beautiful scenery up close including the magnificent natural rocks. You can also continue your adventure by taking a boat ride down the Colorado River.